Today's outfit of the day (OOTD) is my oversized panda t-shirt dress. 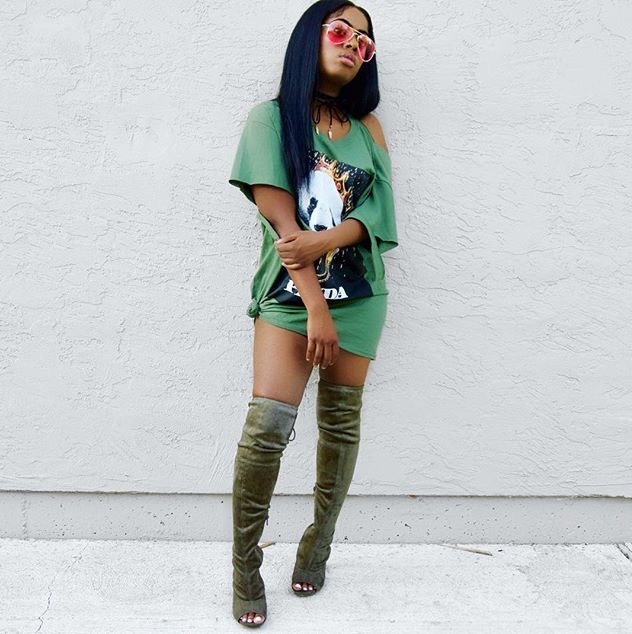 I am absolutely in love with this t-shirt dress due to the color being olive green. I paired my pink aviator frames with this look, to give a pop of pink to contrast with the olive green. I tend to be risky with my wardrobe, I love to mix different types of green. This t-shirt dress is on my clothing line website Katchy Kharisma, did I forget to mention this dress is inexpensive? 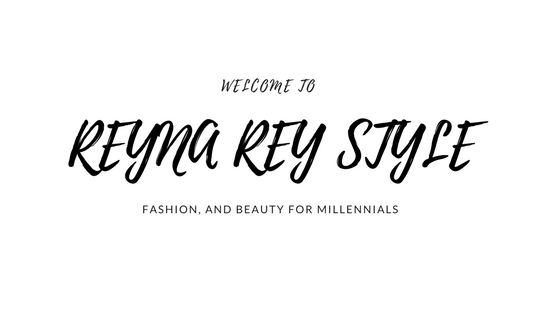 No need to worry, I got my millennial baes covered, I'm helping you all get my style on a budget, as I mentioned in a few of my other posts, having a stylish wardrobe on a budget is not complicated if you're smart! San Francisco Based Blogger, Fashion Stylist, Fashion Designer, Style Influencer, and YouTuber, with a focus on fashion & beauty. HOW TO SLAY THE NEW YEAR 2019!